Why Are Traffic Deaths in Alaska Increasing? We shared news recently about traffic deaths nationwide increasing by just over 10% for 2016 from last year, but here in Alaska the news is much worse. 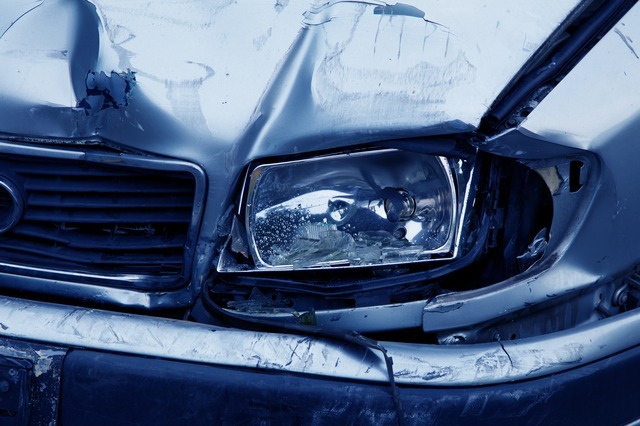 According to information released by the Alaska Department of Transportation and Public Facilities, traffic fatalities here have jumped almost 34% since last year. In this entry, we’ll talk about what’s behind those numbers. How many traffic deaths have there been in Alaska in 2016? As of Dec. 1, there have been 75 fatalities in Alaska stemming from 69 total collisions. This time last year, there were 56 traffic fatalities from 53 wrecks. Why are there more traffic deaths in Alaska? That’s a tough one to nail down. When the national figures were announced recently, officials with the National Highway Traffic Safety Administration (NHTSA) were reluctant to identify one sole reason. Instead, much of the blame was placed on human behavior. “We still maintain roads to the same standards that we did before. But we work shorter hours and we’re not able to pond through the night,” said Meadow Bailey of the Alaska DOT. “We try to remind people to drive for the current conditions instead of the posted speed,” said Bailey. The news of even more people losing their lives on our highways is incredibly troubling. No one wants to be in a collision but accidents do happen. If you’re injured in an auto accident due to another driver’s negligence, you have the right to be compensated for your injuries. That’s why we urge you to get in touch with us here at Barber & Associates. The initial consultation is always free, so call us at 907-276-5858 or get in touch by email.